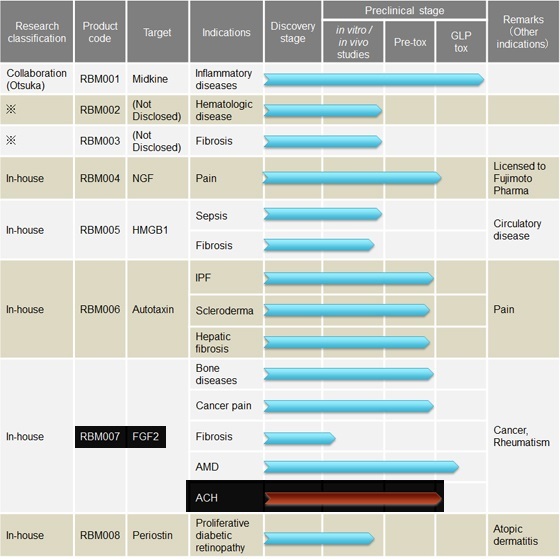 Japan’s Agency for Medical Research and Development (AMED) named 8 projects for a pre-designation review as orphan drug commercialization candidates. These include achondroplasia therapy using anti-FGF2 aptamers from Tokyo-based Ribomic. specifically to treat a rare medical condition, known as a rare disease. 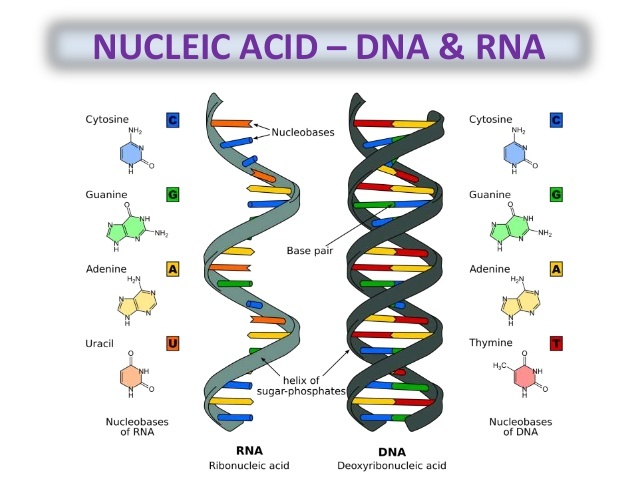 The nucleic acid RNA is a copy of the sequence of the gene information contained in the DNA and functions as a mold in composing the proteins in a living body. But in addition to being a copy of the gene information, RNA has an important role in “forming various three dimensional structures”. It is a copy of the genetic information in the DNA and serves as a means of transportation of this information from the nucleus to the cytoplasm, where it will be interpreted. It can also have regulatory, transport and enzymatic roles in the cell. Oligo means a very small number. Each nucleotide is a building block for the nucleic acids: DNA and RNA. DNA exists as double-stranded molecules and RNA as single-stranded molecules. FGF2 is one of the earliest members identified in the FGF polypeptide family, and is expressed in the majority of cells and tissues including the limb bud, chondrocytes and osteoblasts. FGF2 is stored in the extracellular matrix (outside the cells). FGF2 has three isoforms: a low molecular weight isoform (lmw, 18 kDa – kDa is a molecular weight measure) and two high molecular weight isoforms (hmw, 21 and 22 kDa). FGF2lmw is secreted (produced) and activates FGFRs (meaning that it binds to FGFRs). Studies indicate that FGF2 isoforms have important effects on bone homeostasis and different FGF2 isoforms perform distinct roles. Su et al. Aptamers are small single-stranded DNA or RNA oligonucleotide fragments or small peptides that can bind to targets with high affinity and specificity. Aptamers are specific, non-immunogenic (do not trigger immune reactions) and non-toxic (do not damage the organism). Aptamers work outside the cells, unlike other nucleic acid drugs that, in order to execute their function, have to go inside of cells. And this represents a great challenge. Ribomic is a Japanese biotechnology company working with aptamers for innovative therapeutics. In Ribomic pipeline there are several aptamers and among them is RBM 007, under investigation for 5 conditions incluiding ACH, twhich is about to enter the Toxicological Good Laboratory Practices. quality, experimental standards and reliable data. In EUPATI. Fibroblast growth factor 2 (FGF2) is involved in bone growth homeostasis (healthy balance), absorption and regeneration and its up-regulated imbalance is known to cause bone destruction diseases often associated with severe pain. Although there are several drugs available to prevent or cure inflammation associated with bone diseases, there is a limited number of drugs primarily for bone destruction disorders. An aptamer that blocks the FGF2 is an anti-FGF2 aptamer. This means that the aptamer binds with the FGF2 (that is the target molecule) preventing it from binding to FGFR3. “Fibroblast growth factor 2 (FGF2) plays a crucial role in bone remodeling and disease progression. However, the potential of FGF2 antagonists for treatment of patients with bone diseases has not yet been explored. We therefore generated a novel RNA aptamer, APT-F2, specific for human FGF2 and characterized its properties in vitro and in vivo. 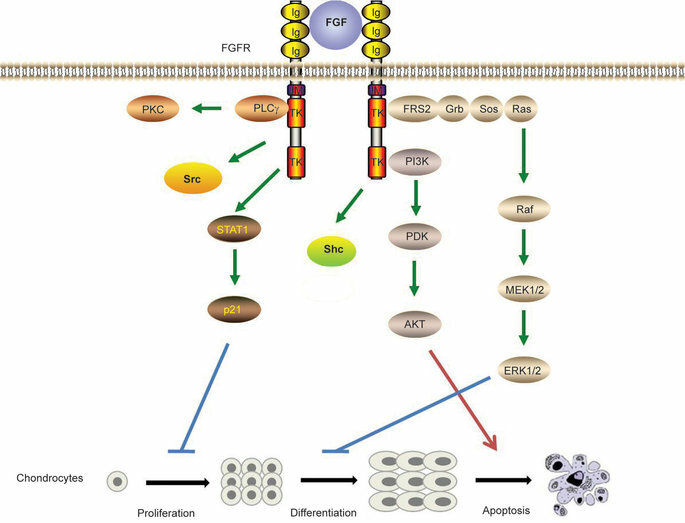 APT-F2 blocked binding of FGF2 to each of its four cellular receptors, inhibited FGF2-induced downstream signaling and cells proliferation, and restored osteoblast differentiation blocked by FGF2. APT-F2P, a PEGylated form of APT-F2, effectively blocked the bone disruption in mouse and rat models of arthritis and osteoporosis. Treatment with APT-F2P also exerted a strong analgesic effect, equivalent to morphine, in a mouse model of bone cancer pain. These findings demonstrated dual therapeutic action of APT-F2P in bone diseases and pain, providing a promising approach to the treatment of bone diseases”. Aptamers are an innovative branch of research and the RMB 007 can show interesting results for bone diseases and seem to have a high potential of sucess as therapeutical agents. Meanwhile, RMB 007 is under study for several conditions at the same time which is not ideal. It seems that Ribomic is testing in which condition this aptamer will show better results and will only keep the best results in the pipeline. Nevertheless, lets wait to see what follows if RMB 007 passes the GLP stage for ACH. The central goal of Beyond Achondroplasia is to share relevant information on and for achondroplasia. Thank you for reading.